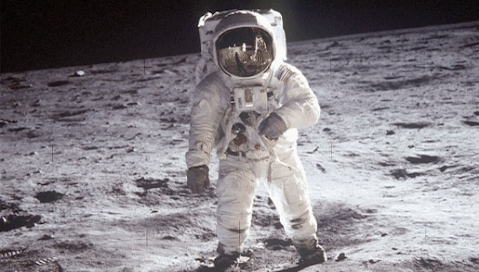 As technology advances, fake images and video become harder to spot. A University of Warwick study found participants identified fake images only 60 percent of the time. But these tools can help us figure out if what we’re seeing is actually real. This website allows users to record, convert and stream any kind of audio or video. Users can also resize video quickly using a polyphase filter or watch video in slow motion. This tool provides an in-depth analysis of images on the internet. 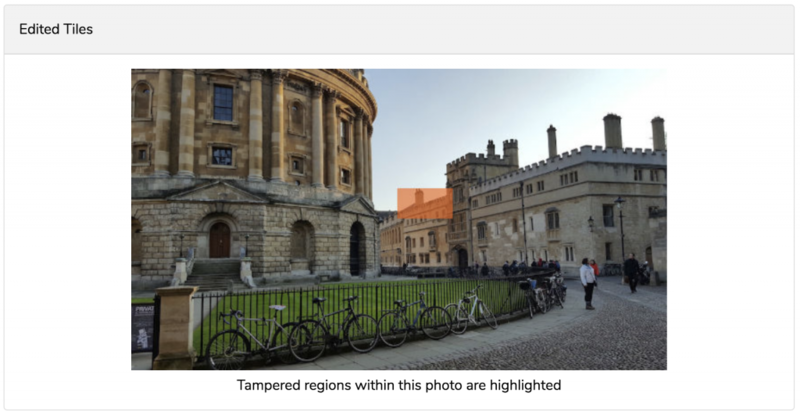 Although FotoForensics doesn’t simply state whether an image is real or fake, it can identify hidden pixels, error level analysis and metadata details. With this tool, you can Google search an image, and the results will display similar images and websites that contain these images. InVID is a plugin available on Chrome and Firefox. Upload an image or video to the system and it will show you its original location, date of creation, thumbnails and keyframes. It allows you to reverse search on Google and Twitter, magnify images without losing clarity and analyze metadata with an Image Verification Assistant. Watch a tutorial here. Users can upload images to this free app and it will perform a series of tests to conclude whether or not the image is doctored. It also shows which part of the image has been modified. 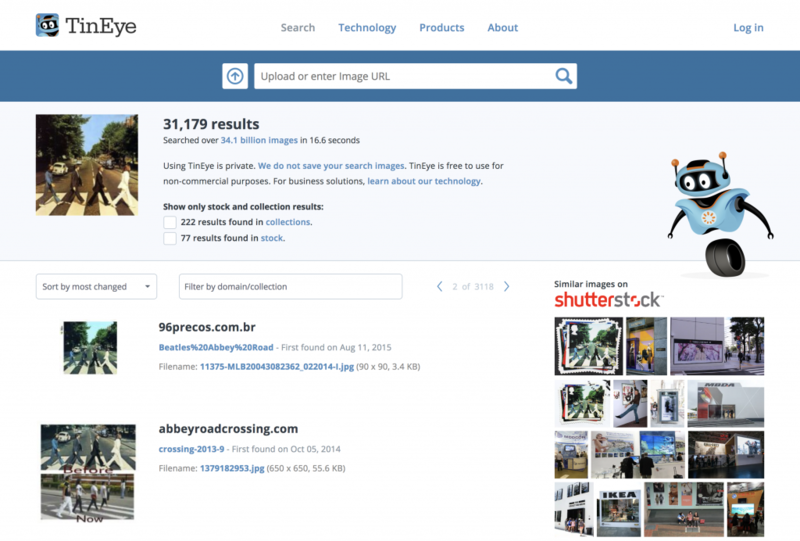 Serelay does not keep an inventory of photos in attempts to protect users’ privacy. But it does store a digital fingerprint of each image that can detect even a single-pixel edit. Learn more about Serelay and Truepic here. SunCalc is an application shows the sun’s movement throughout the day on any map area. This helps users verify information by matching the shadows in videos to the time of day the video was taken. When users upload an image to TinEye, the site reverse image searches to find duplicates and scours the internet for other sites where the image occurs. Media consumers can use this free app to validate photos and videos they encounter on the internet. It uses computational techniques to determine whether pixels or metadata seem altered. Truepic stores all photo and video in a server using Blockchain. This tool shows users the upload time of a video after they copy and paste the link into the search bar. With this website, users can also view thumbnails and a link to reverse image search the thumbnails. Learn more about tools — from code to online fact-checkers — to identify fake news in articles, social media posts and more here.